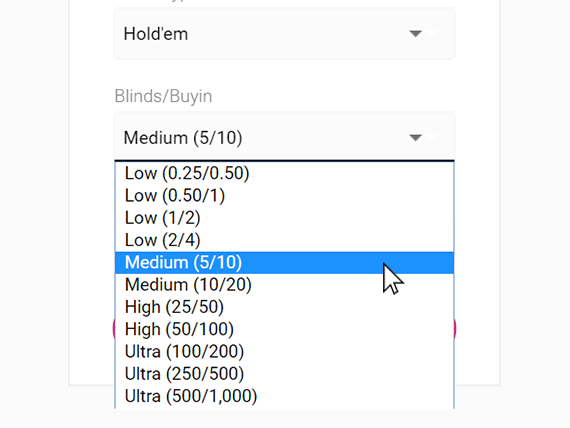 After years of playing poker, we’ve understood there are three kinds of poker players: those who can count, and those who can’t. After years of playing poker, we’ve understood there are two kinds of poker games: those, that are played competitively and those, that are played purely for fun. The ones played purely for fun are usually held at people’s houses, with some chips and dips, loud music, sports on the screen, and a chilled beverage in hand. 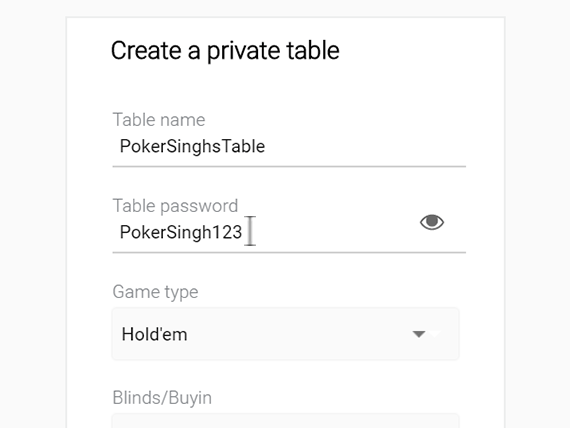 For the first time, 9stacks introduces friendly private tables to recreate that atmosphere of poker played with friends for fun. 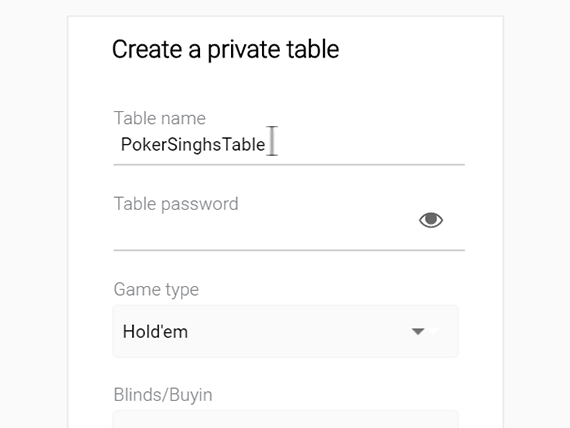 In essence, we’ve made it super easy for any user to create his or her private table, to which entry will be by invitation only! Come up with a cool name for your table! 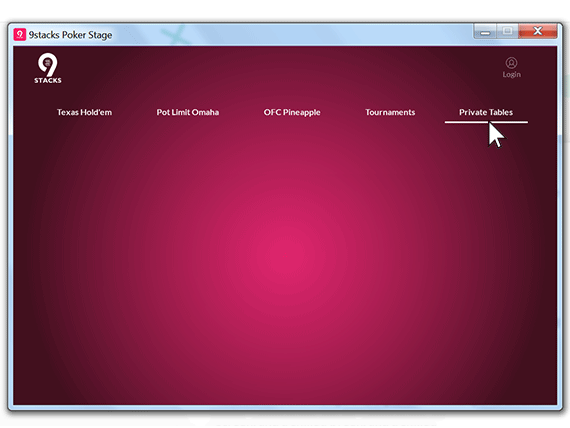 Note that names are publicly visible on our system, so please avoid any names that might be offensive. If any other user complains about your table name we reserve the right to change the name or remove the table. Currently our private tables look and feel like regular tables, but in the coming months we’ll be introducing a bunch of features to make our private tables feel more like your private tables at home!